Harvesting operations and maintenance works are taking place on the Lonesome Pine Mountain Bike (MTB) trail for the next fortnight. There will be diversions in place Monday to Friday until Friday 26th June, but the trail will be open at the weekend - Saturday 20th and Sunday 21st June. During the week, riders will be diverted on to the Bloodybush trail and Cross Border route back to Lewisburn and the south shore of the Lakeside Way. The Lewisburn section will also be closed Thursday 18th and Friday 19th June with diversions in place. The Skyspace Walking Trail will be closed completely during June. Please park at the Skyspace car-park and walk up the road to access the artwork. Please note that there are also some ongoing problems with the lighting. 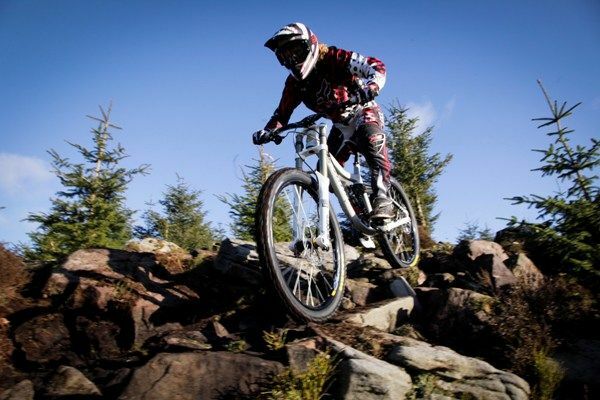 Also on Tuesday 16th and Wednesday 17th June, the Deadwater MTB trail will be open, but there will be diversions in place. The Deadwater Walking trail will be closed for these two days only. This is to allow essential trail operations to be completed. Visit Kielder apologises for any inconvenience caused while they upgrade the trails.